DC Comics Rebirth Spoilers: Why Watchmen #12 & NOT Before Watchmen: Dr. Manhattan #4 Is The DC Rebirth Book To Watch! Don't be duped out of your hard earned cash. Darwyn Cooke jams about about Before Watchmen and more! Len Wein talks to Comics Nexus about Before Watchmen and... Marvel! Ladies and gentlemen, Comedian #1. 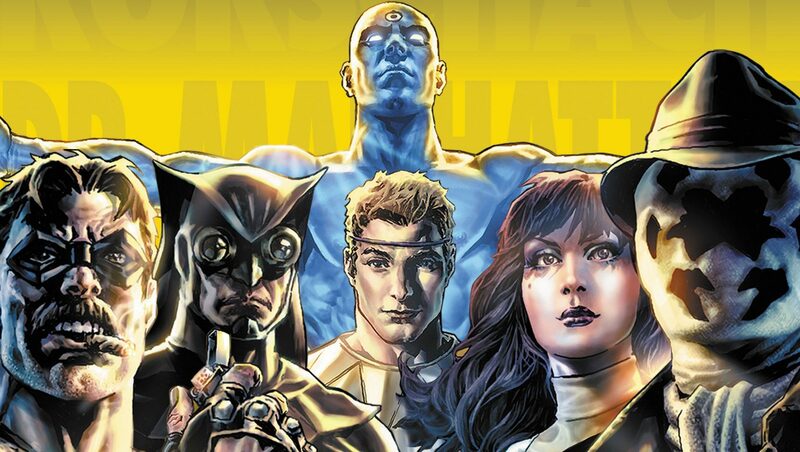 The first chapter of Before Watchmen has hit shelves, does it do right by the original? What gems are coming our in June... were money no object? Before Watchmen isn't a nostaglic swan song for Alan Moore & Dave Gibbons' Watchmen, but the beginning of something enduring? Big time teaser art by a big time writer-artist on a big time book. Sweet! Alan Moore... look away. Warning: Things get a little harsh in here. Punches will not be pulled.